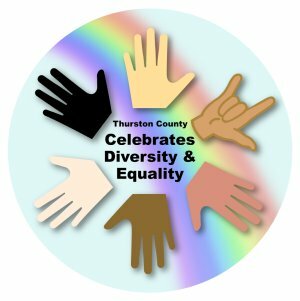 Display your celebration of diversity! To request posters or stickers, download them (see below) or email us! Posters are available in 2 sizes: 8" square and 16" square. Stickers are bumper-sticker grade, 5" round. 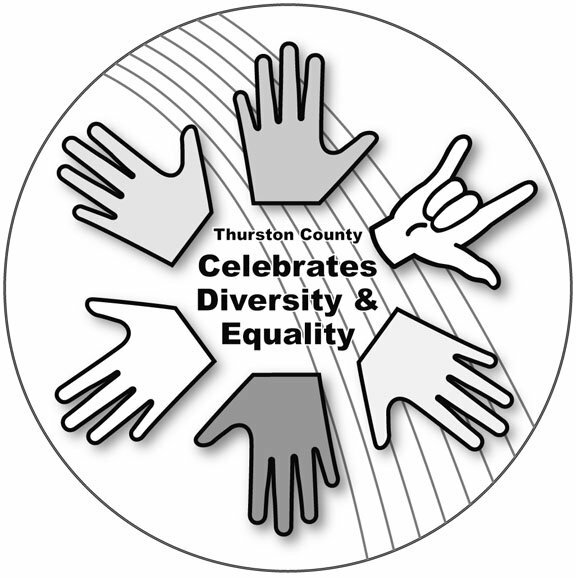 Additional materials, linked below, include an 8x11 poster, B&W coloring pages for kids of all ages, and our diversity "hands" image in various formats. Our graphics and materials may be freely reproduced, revised and distributed for non-commercial activist work consistent with our mission and goals.